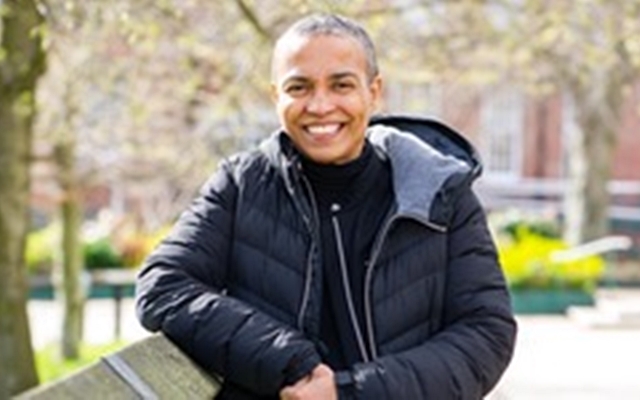 Dr Josephine Kwhali, a contributor to Inside the Ivory Tower:Narratives of Women of Colour Surviving and Thriving in British Academia, has become the newest patron of Black British Academics. 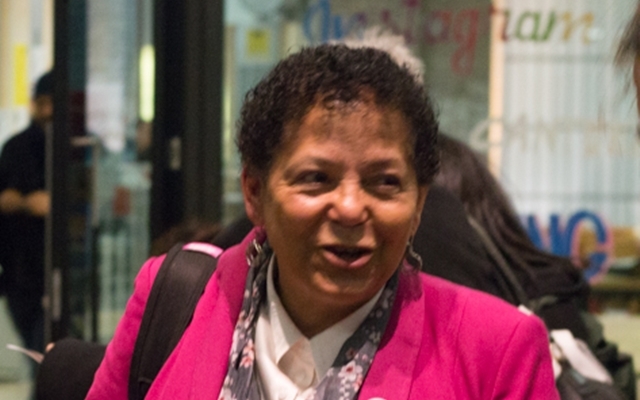 Dr Kwhali held several senior management positions in London prior to making the transition to academia, including Head of Children’s Resources in Greenwich and Head of Children’s Services in Hackney. She recently stepped down from her role as Course Director of the undergraduate degree in social work at Coventry University to devote more time to meaningful projects that tackle inequality, and currently works as an independent researcher and consultant. Dr Kwhali will be working alongside Dr Deborah Gabriel on the ‘Ivory Tower’ project, which started in 2014 and will be a contributor to the next Ivory Tower book, which will be focused on models for transforming the institutional culture in higher education.